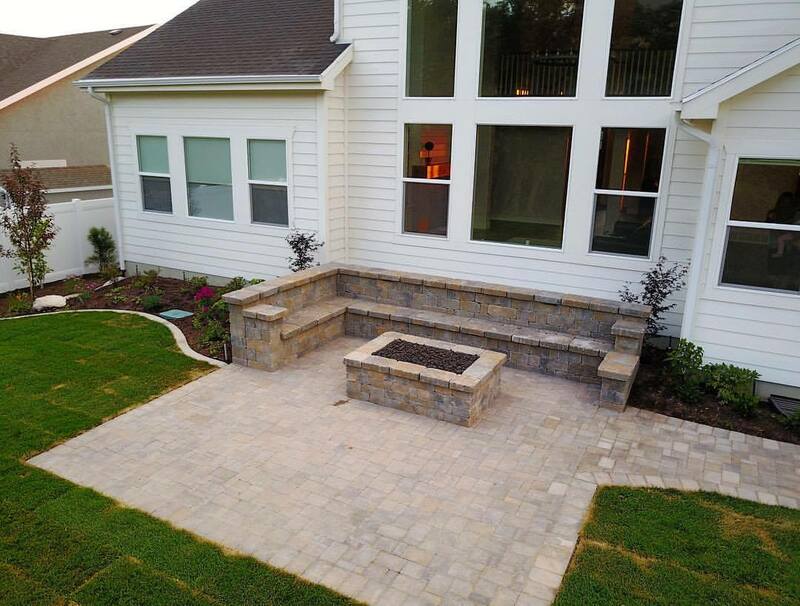 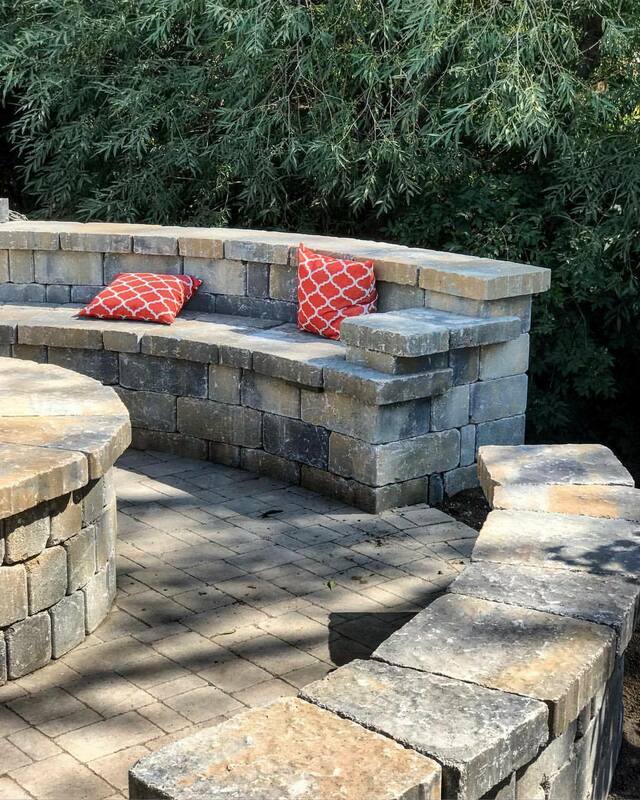 Larkin Landscaping has over 30 years of experience doing professional landscaping installation and maintenance. 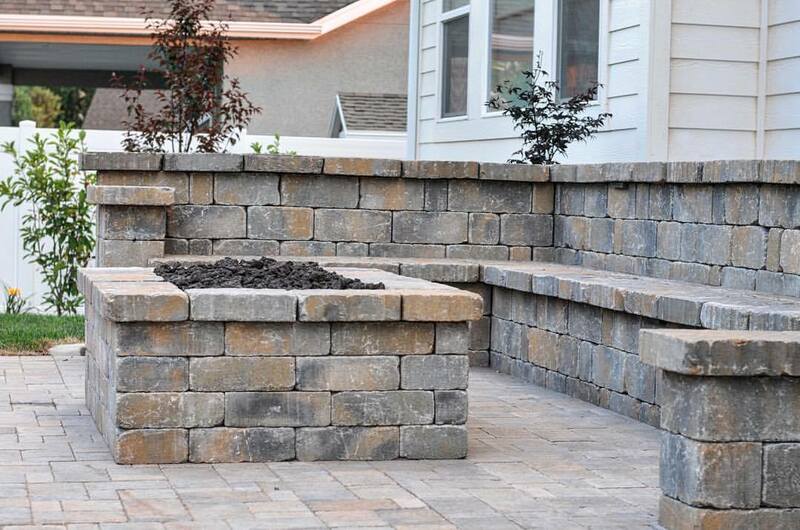 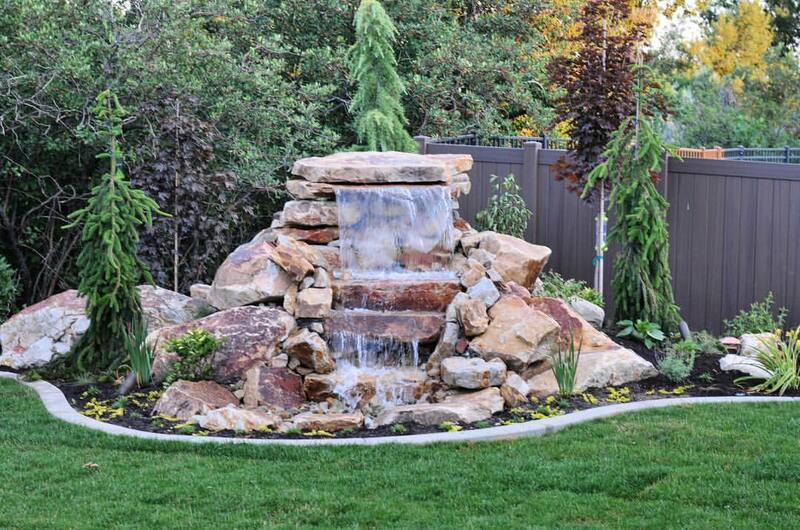 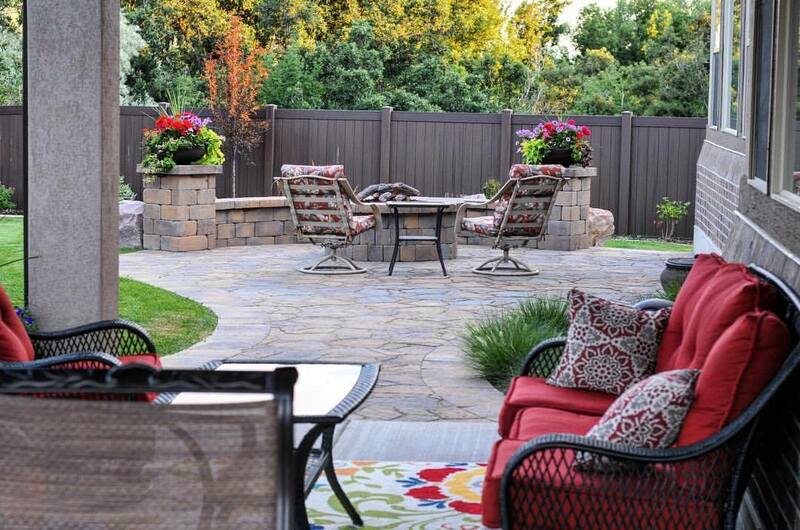 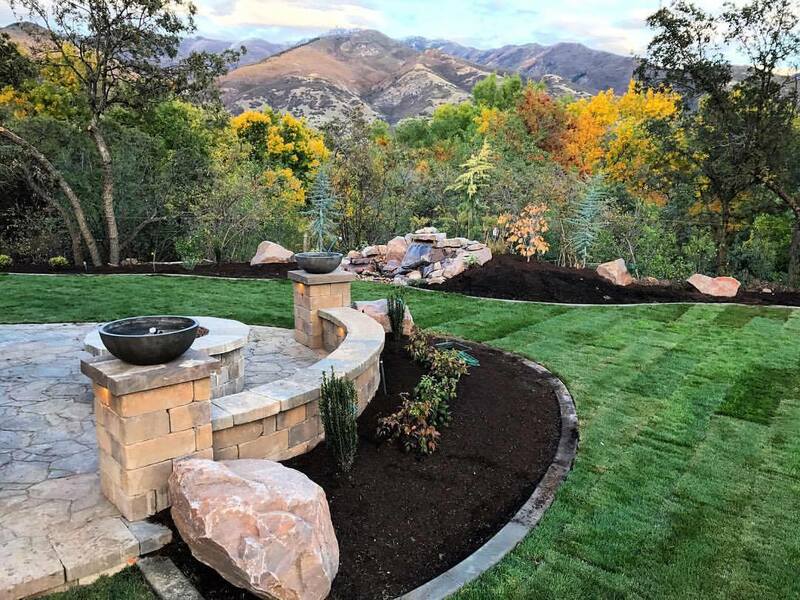 We provide the best value on landscaping in northern Utah. 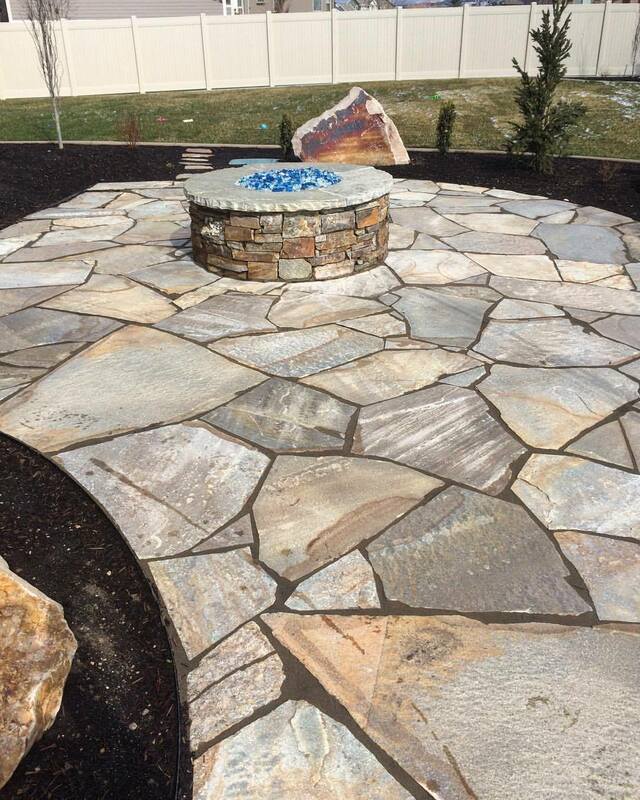 Larkin provides quality work at an affordable price. 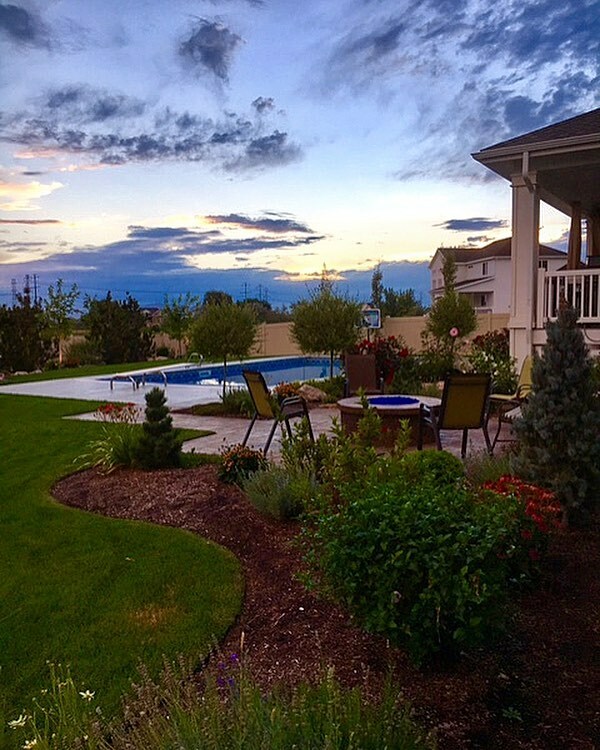 We are family owned and operated in the Davis County area. 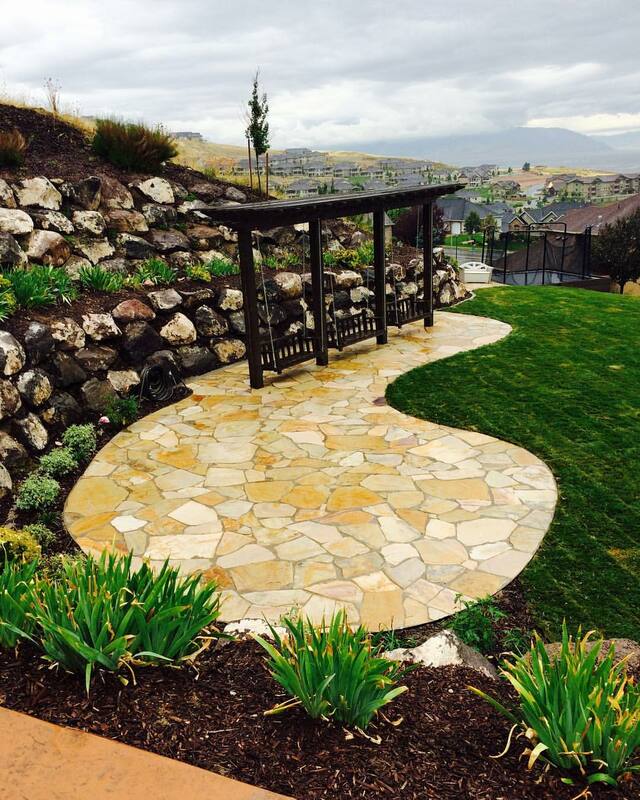 Let us show you why Larkin has been the premier landscaping specialist team of northern Utah for the last 34 years.